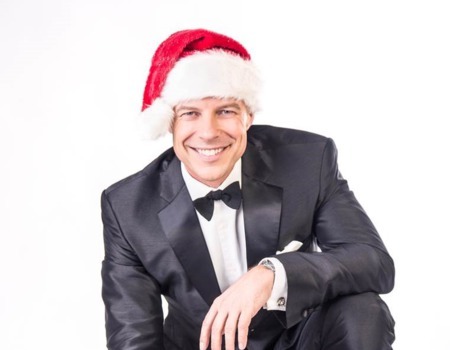 Join star of the West End's 'Rat Pack', Gary Williams for A Swingin' Christmas. Awarded 5 stars by the London Evening Standard and called "the jolliest sleigh ride in town" it's an fun-filled, fixture in the festive calendar. Take a sleigh ride with Gary and his band to celebrate in style with seasonal favourites from Andy Williams, Mel Tormé, Nat King Cole and Frank Sinatra, including the all-time holiday classics like 'Let It Snow', 'White Christmas', 'Have Yourself a Merry Little Christmas' and many more. After last year's sell out show Gaby Roslin told Gary, "You make me feel drunk with smiles and happiness" and this year's show promises to be better. Join Gary for an old fashioned Christmas, just like the ones we used to know!